We are happy to schedule a second-opinion consultation with our doctor to discuss treatment diagnosed for you. 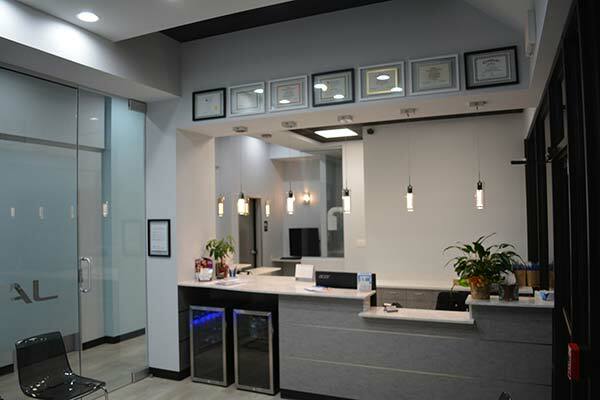 It is important to us that our patients are committed fully to a recommended course of treatment, and we make every effort to provide all available information on the types of treatment completed at Edge Dental, as well as options to make appointments comfortable. If you have questions about the services we provide, please call (281) 940-8940 or use our Appointment Request Form.